NAPTA promotes professional growth, prosperity, education, training, highway and driver safety for our members. 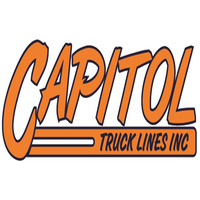 We advocate the highest standards of service, conduct, safe, efficient and profitable trucking industry across all sectors and industry types, regardless of size, domicile or type of operation. 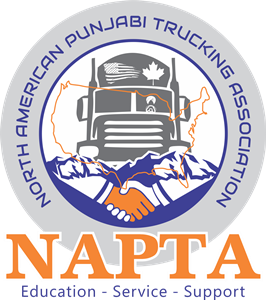 To serve the core needs of our diverse membership while proactively working to enhance the laws, perception, and industry practices that enable North American Punjabi Trucking Industry to deliver life’s essentials in a safe, profitable, and environmentally responsible manner. 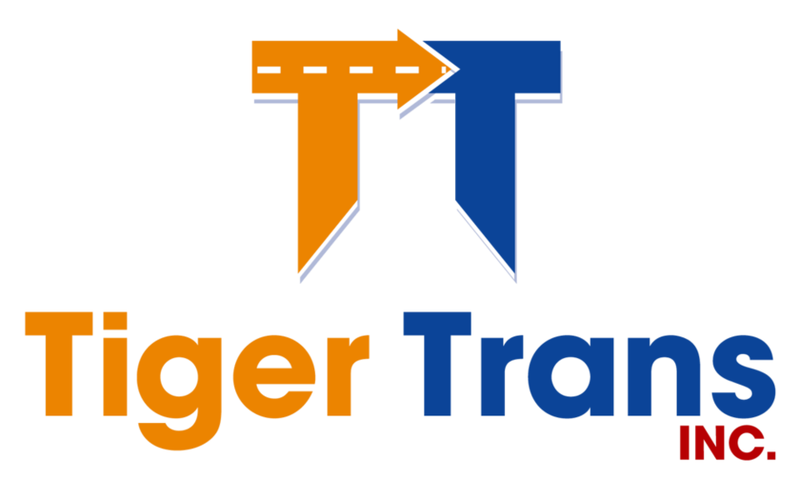 Expertise: NAPTA is also a specialist in services, the goods, training, and information needed around all commercial vehicle operations; as it helps ease members' compliance with state, federal and local regulations and establish the benchmark for quality trucking operations. Diversity: During its services, events councils and training NAPTA welcomes all trucking interests, regardless of size, industry, or specialty. Integrity: NAPTA will preserve the highest standards of ethics and integrity in its relations with members, government officials, the press, the public, along with coalitions or associations. Responsiveness: Most importantly, NAPTA derives its power from its members and consequently would hear and react to the own members' interests to serve them boost their sustainability.